This Man Left His Corporate Gig for a Startup. What Happened Next? When Justin Lee was first invited to join a startup co-founded by an ex-colleague, he turned it down. 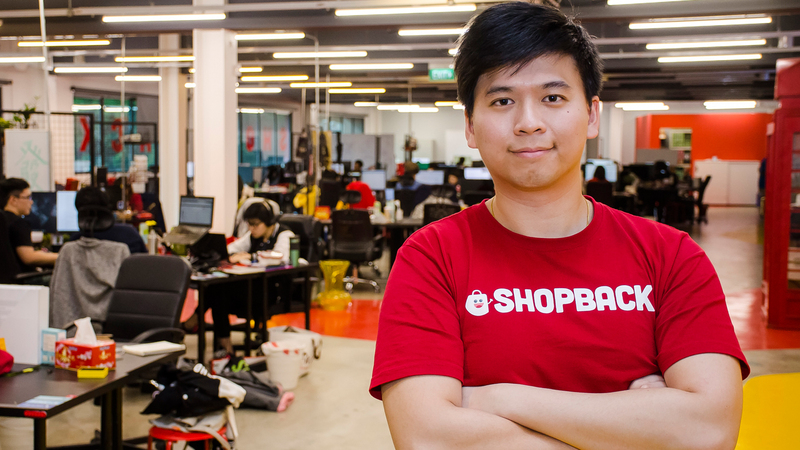 Find out how and why he decided to take the leap of faith and join Shopback Singapore. 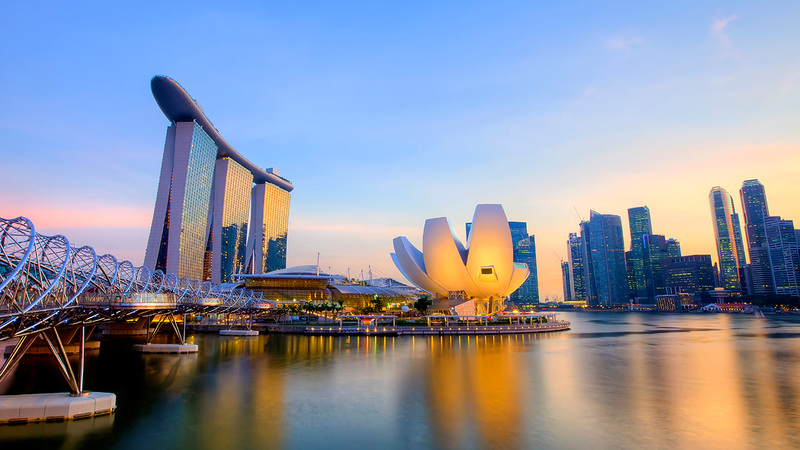 The Committee on the Future Economy has weighed in with seven key strategies to take Singapore forward towards greater and better things amidst challenging global conditions. 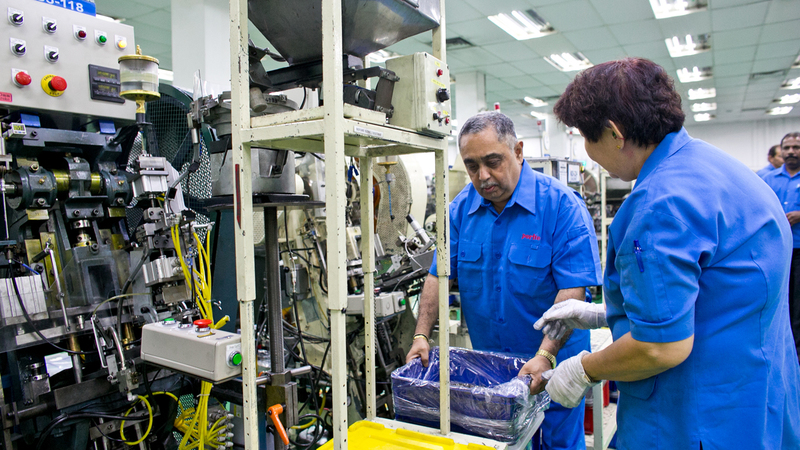 We detail how NTUC’s Future Jobs, Skills and Training capability is working for you. 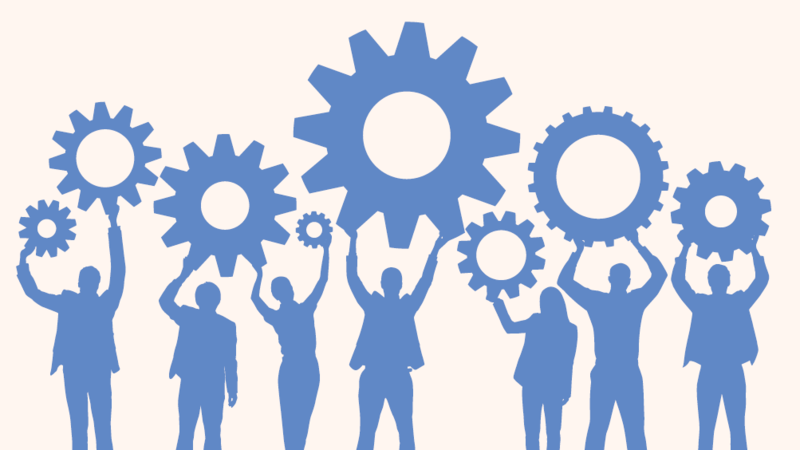 Having joined the ranks of mature workers four years ago, I wanted to find out how companies have been responding to the Labour Movement’s call for job-redesign to keep mature workers employable. I checked out one company which has done just that. 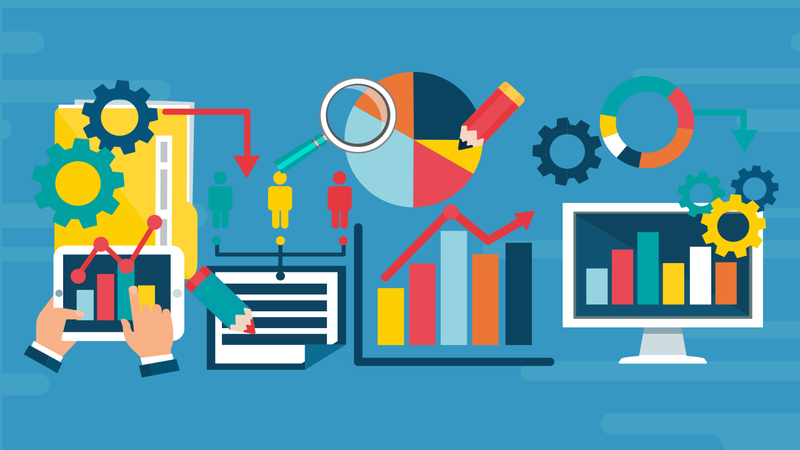 A mixture of structural and cyclical changes have led to a growing number of retrenchments in certain sectors of the economy. 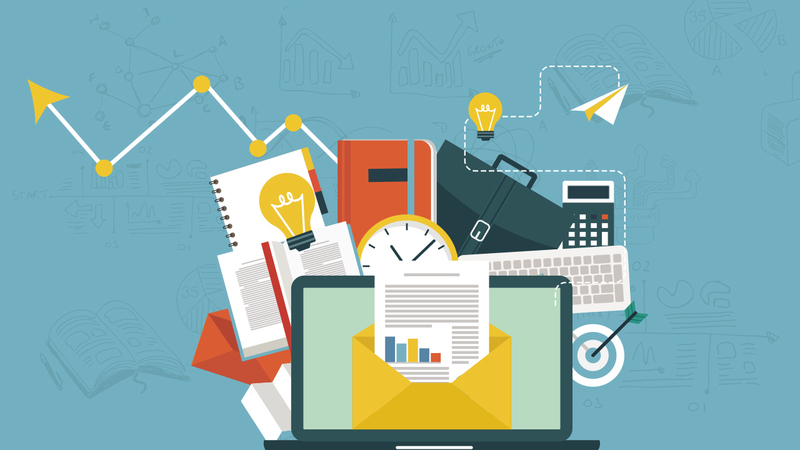 Technological disruptions, too, have seen jobs evolve—the jobs of today could well be ‘endangered’ tomorrow. 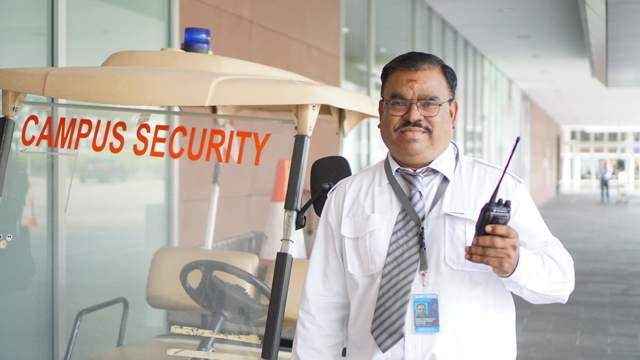 Benefitting from the upgrades in technology and new training methods made available by his company, Securitas, H.C Rao, 56, enjoys his work as a security officer at Republic Polytechnic. Singaporeans can look forward to an increase in support to help them with continual education and training through the SkillsFuture initiatives.